"We loved our stay at the Blaye. 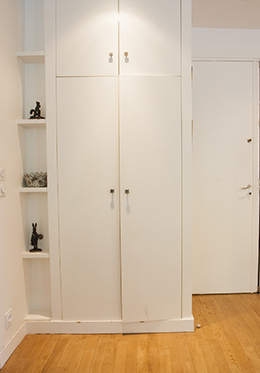 The apartment was beautiful, comfortable and very well-located close to fabulous food markets and the Eiffel Tower. We were treated with consideration starting with..."
"Great location. The apartment is well appointed and so nice. You can see the top of the Eiffel tower from there. We walked by the tower almost every day and it never got old." 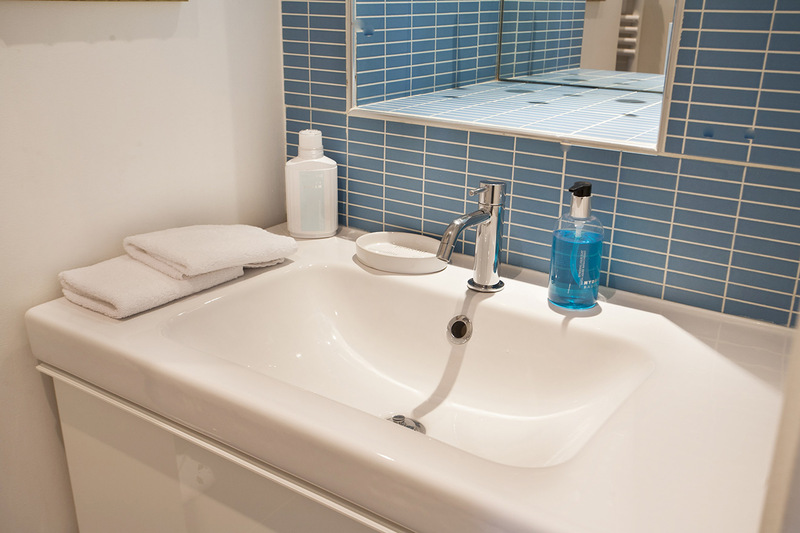 "Wonderful apartment, well maintained, easy to check in and out. Would stay here again!" "We loved our stay in the Blaye. The apartment is comfortable and in a great location. Paris Perfect delivered all that the promised, and we highly recommend them." "Very pleased with the information on your site and the overall quality of my experience." 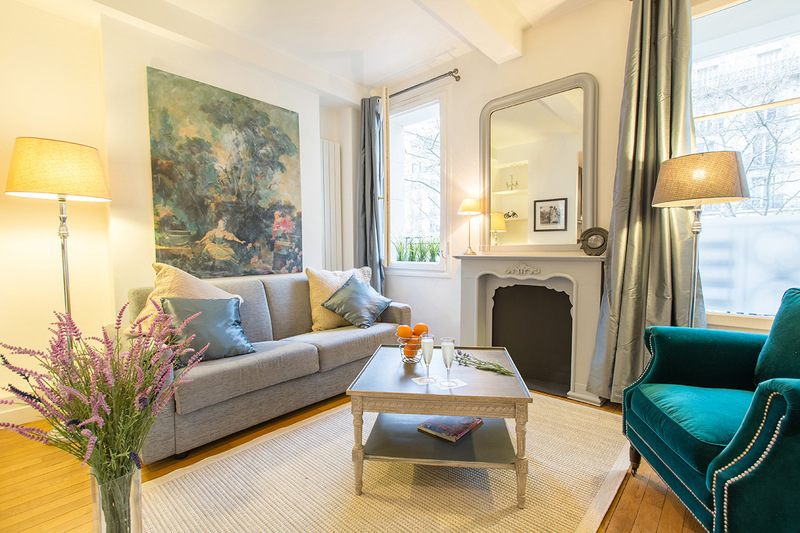 Welcome to the Blaye, a charming and comfortable one bedroom, one bathroom vacation rental with a dreamy location on the Left Bank in Paris. Relax in the sunny living room, which features an open plan design with the kitchen and dining area. The sofa in the living room opens to a double bed. 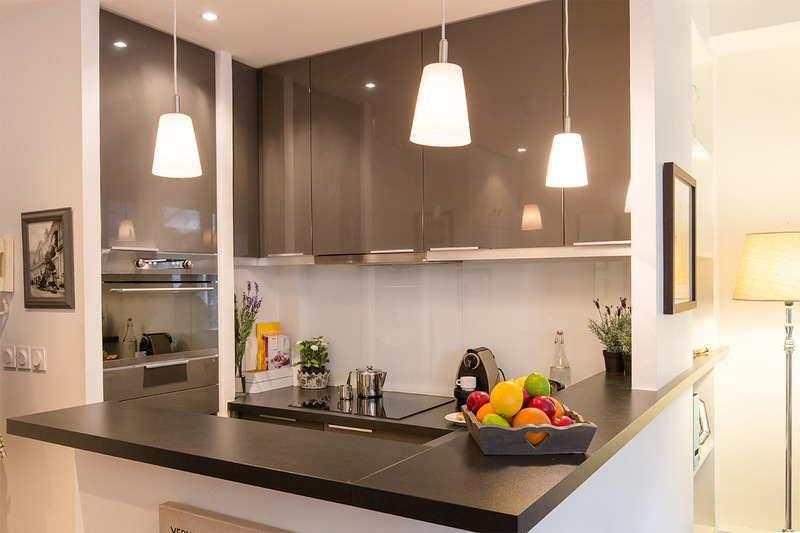 Preparing meals at home is a pleasure in the fully remodeled and beautiful modern kitchen. The bedroom features an extra wide queen bed and can be conveniently closed off with sliding doors for privacy. From the living room and bedroom, you'll be able to spot the Eiffel Tower behind the city streets - the most quintessential Parisian view! 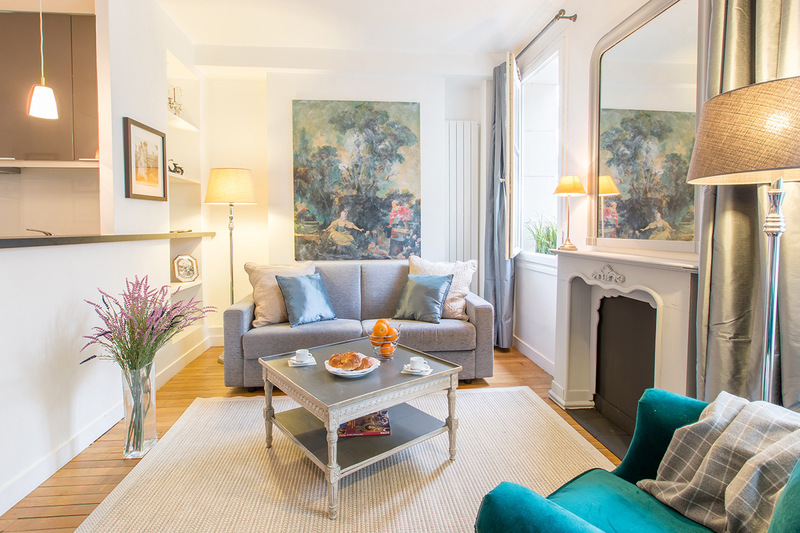 Every detail in the Blaye has been beautifully remodeled to create a warm and cozy rental right in the heart of the 7th arrondissement. 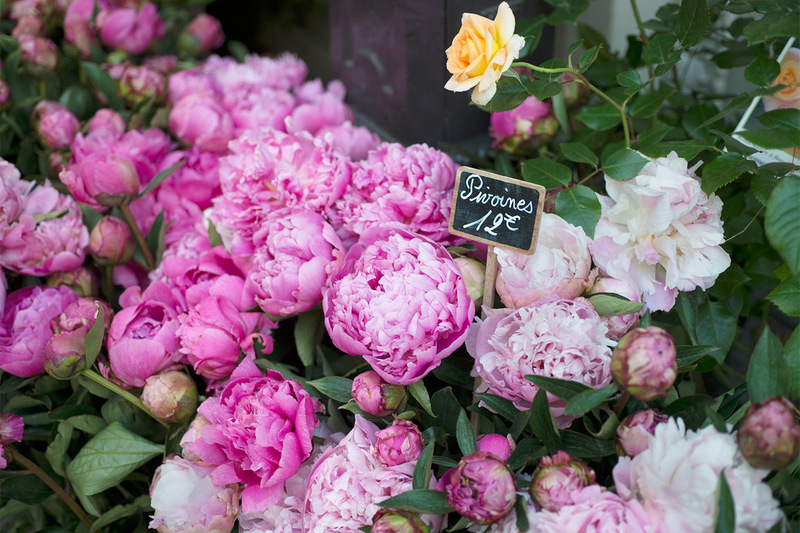 Step outside to find one of the most charming neighborhoods in Paris right on your doorstep. 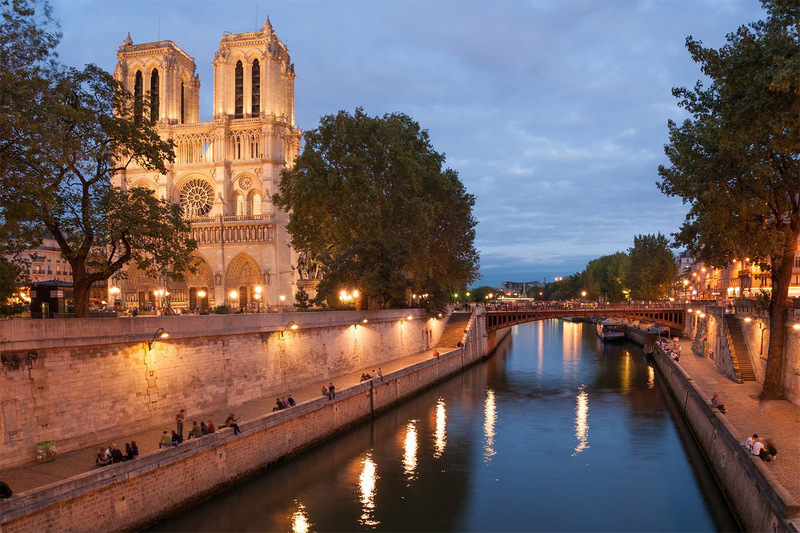 Enjoy romantic walks along the Seine, stroll through the Champ de Mars gardens and visit the Eiffel Tower, shop for the freshest ingredients for dinner on the famous Rue Cler market street and walk to Paris landmarks, museums and excellent restaurants and cafés nearby. 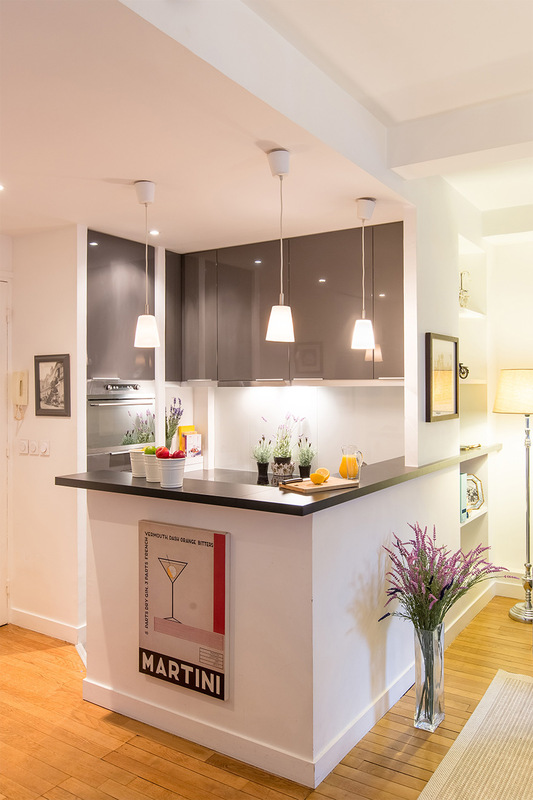 The Blaye is a comfortable home base for enjoying daily life like a local in Paris! Please Note: This apartment is set on a charming and lively street and you may hear city noise and passersby below. While the setting is excellent, this rental may not be suitable for light sleepers. Apartment security: The neighborhood is regarded as very safe. The building has a digicode panel on the outside door and a second locked inner door to lobby. Apartment door is steel reinforced with high-quality locks. 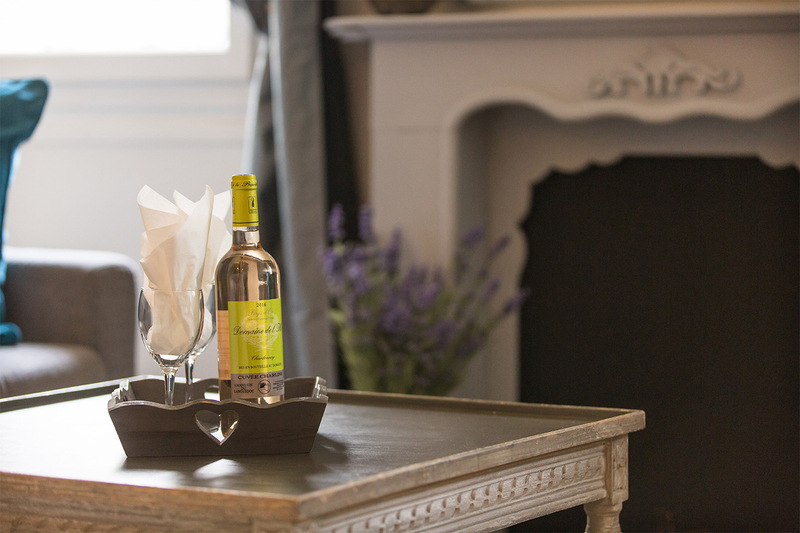 We hope you had a wonderful stay in our Blaye apartment. Please take a moment and click here to share a review of your experience with us. "We loved our stay at the Blaye. 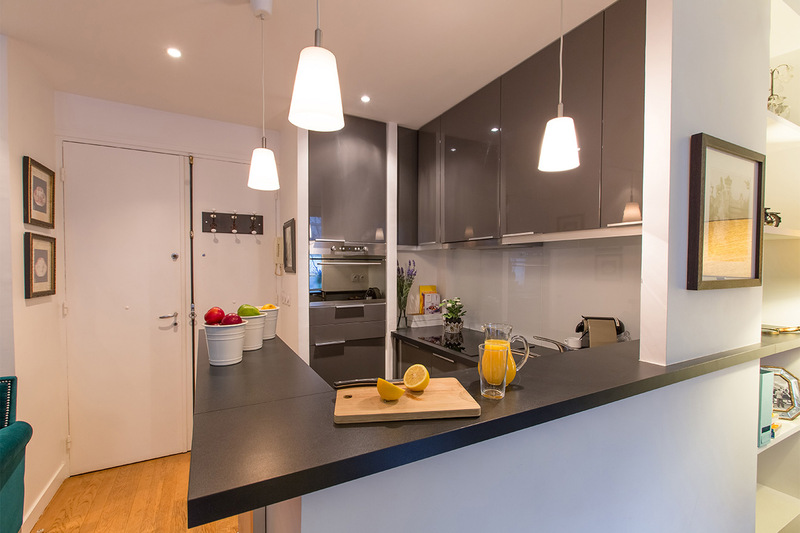 The apartment was beautiful, comfortable and very well-located close to fabulous food markets and the Eiffel Tower. We were treated with consideration starting with our arrival and transportation from the airport right down to the last day and checkout. We..."
"This is the second time we have booked with Paris Perfect. It was another great stay. Staff was hospitable, responsive and accommodating. The apartment was in a great location, comfortably decorated and had everything we could need. 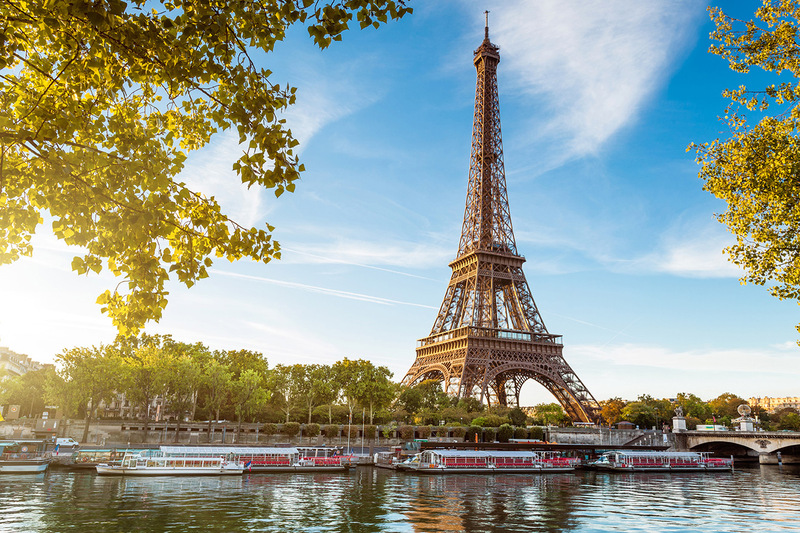 Would book with Paris Perfect again in a heartbeat." "We loved this apartment, the location was fantastic! 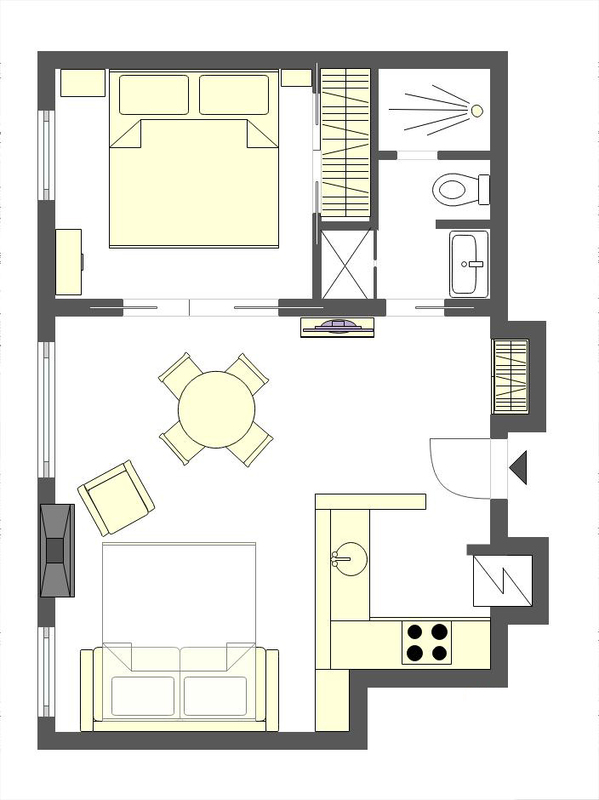 The apartment while small is set up perfectly for 2 people. The bed was very comfortable, all the appliances were easy to operate and all worked great. The location of this apartment can not be beat. It is right across the street from a..."
"Paris Perfect is...perfect. We had to plan our trip at the last minute and, fortunately, were able to book the Blaye apartment. While I had somewhere in the Marais in mind, this neighborhood was, in fact, fantastic. We arranged for transportation to and from the airport, through..."
"Wonderful. Perfect place to stay. Loved the neighborhood!" 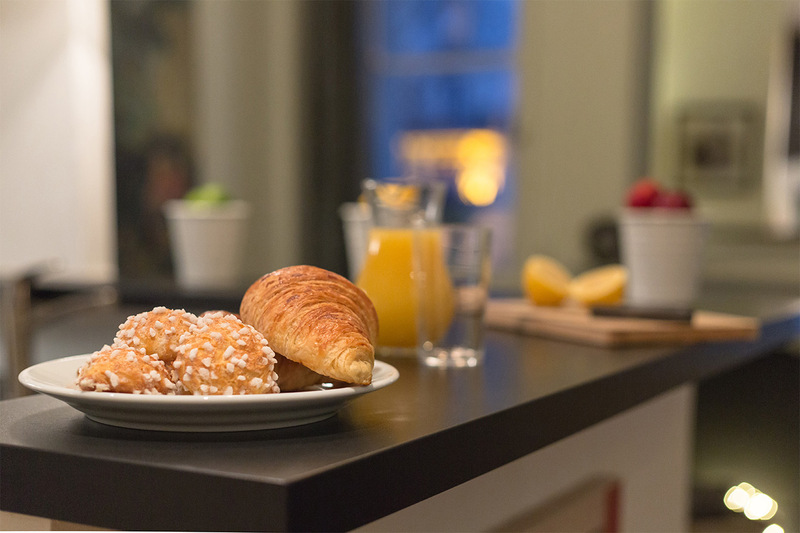 "What a super little flat - in a perfect location for foodies like us, and with a prime view of the glittering Eiffel Tower! It's in the kind of building that you take pride in every time you return home, and its fairly modest kitchen totally works. 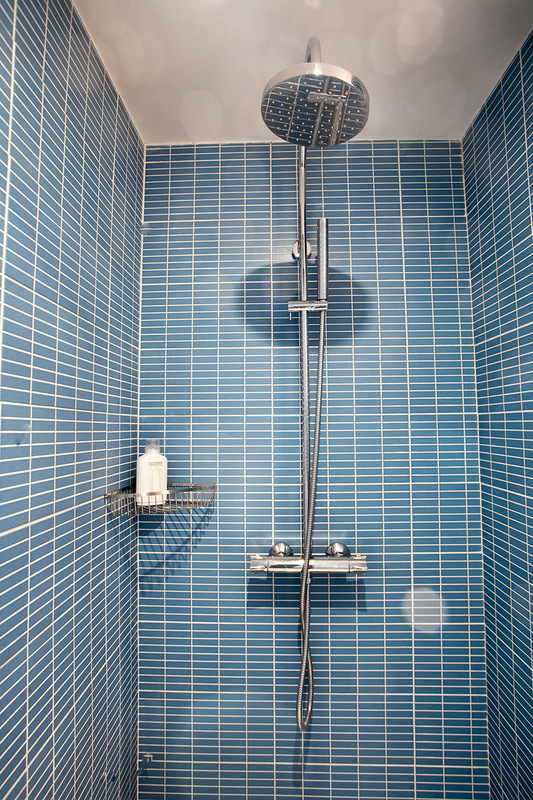 The very large shower has great water pressure and..."
"First, I have to say that the staff at Paris Perfect are amazing; they are without peer. 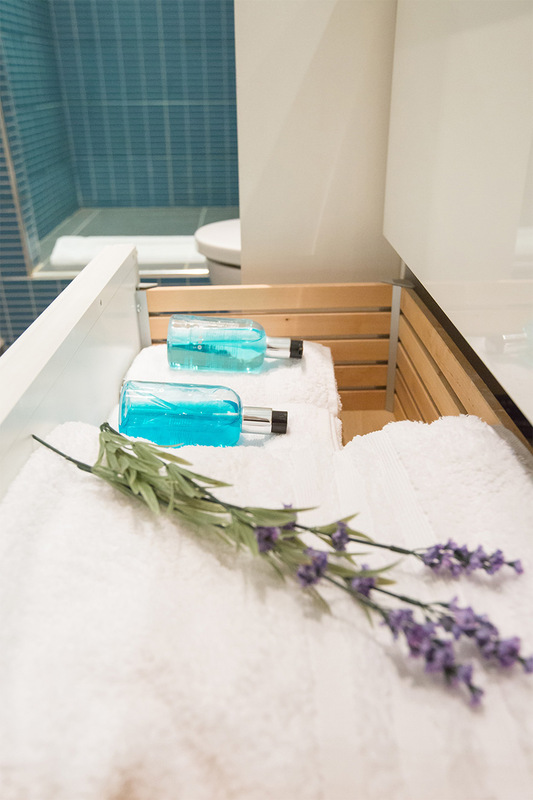 Not only do they easily handle the routine tasks of making reservations and helping guests become familiar with the apartment and the neighborhood, but they also easily handle the unusual. I made a few special..."
"The apartment was amazing and convenient. We carried our printed guide and said it felt like we were visiting Paris with a friend that lived here because we knew such good recommendations etc. The team were so helpful, kind and organized." "We visited Paris in September. What a wonderful time of year to visit this wonderful city, beginning of Autumn (fall). We were traveling with our daughter, so needed a place that would accommodate three adults. I stumbled across Paris Perfect. 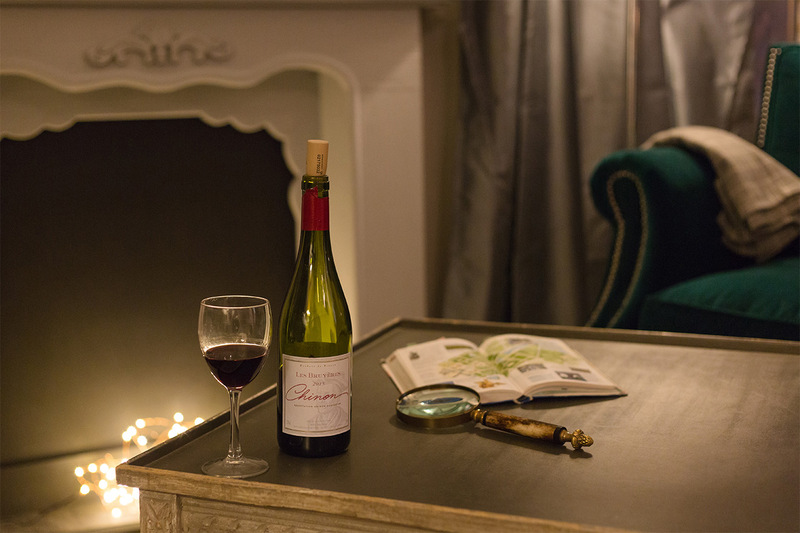 With an array of options to choose from, we chose to..."
"We had a memorable and great stay at Blaye. The apartment was perfect for the two of us. Everything worked fine. We had to remember to look at the operating information that you kept for us in the apartment for the range and microwave. We had a little problem of our own making but..."
"Thank you Paris Perfect! We arrived as tourists but after a few days of staying in your beautiful apartment we felt and acted like Parisians. We loved waking up and going to bed with the Eiffel Tower in our sight and shopping in our neighborhood shops for fabulous French cheese. We are hooked on..."
"The location was very good. We stayed longer and the team was accommodating. The welcoming was great along with directions on where to go and how to manage appliances. Thank you!" "My husband and I spent 2 full weeks at the Blaye. 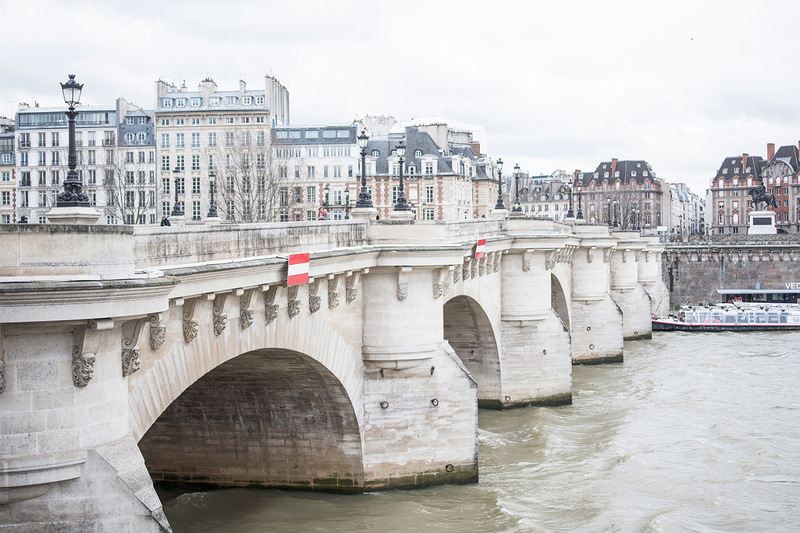 We loved the location, the proximity to public transportation (RER, bus, and metro) and we used all three with our Navigo pass, which I loved. We took the train all over the Ile de France and blitzed around Paris on the bus and metro like natives...."
"We had a very lovely stay. 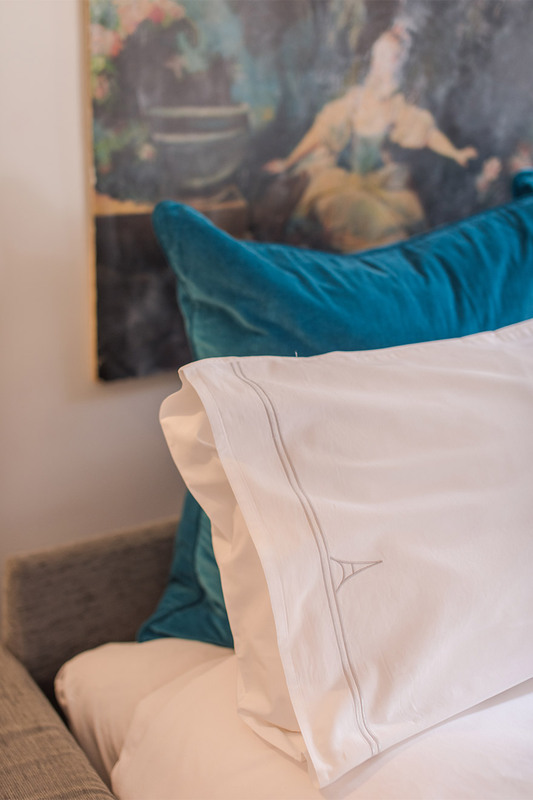 The apartment is ideal for a stay, just in the right spot. Perfect location. 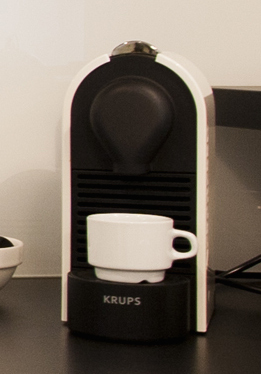 The team was super - very helpful, Thank you!" 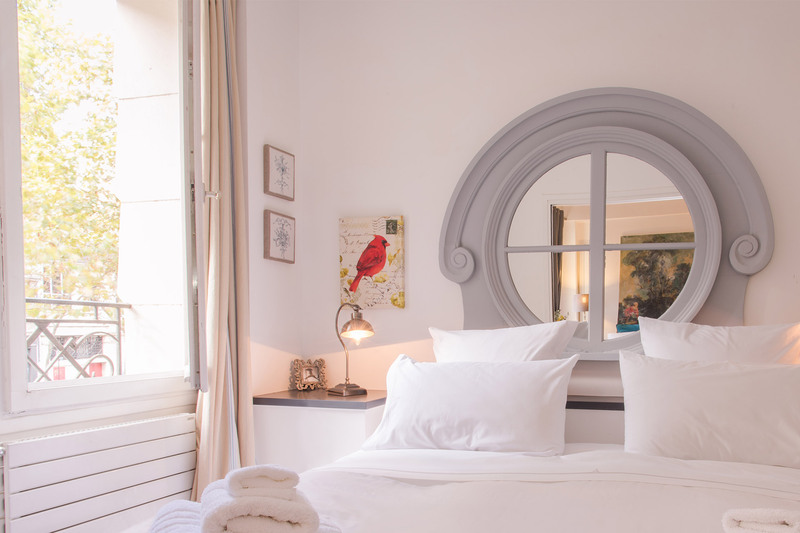 "We had a lovely stay in the lovely Blaye apartment. It was wonderful being near to the Eiffel Tower. The advice on great restaurants in the neighborhood was very helpful! I would definitely stay here again." 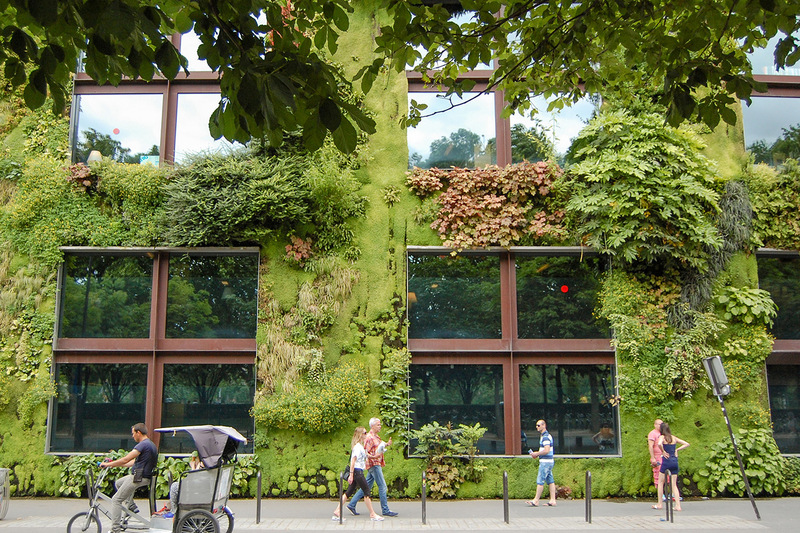 "My wife, 4-year-old son, and I stayed at the Blaye apartment for 5 nights. We highly recommend it! The apartment was exactly as described. The bed was comfortable. The bath and bed linens were lovely. The kitchen was well equipped. It is located one flight up from ground level and there is an..."
"We had a lovely stay in Blaye! It was very clean and well equipped. The area is nice with street cafes, shops, restaurants and it's an easy walk to the Eiffel Tower and metro. It's a quiet area but with enough activity to be part of Paris life. Wish we could have stayed longer. 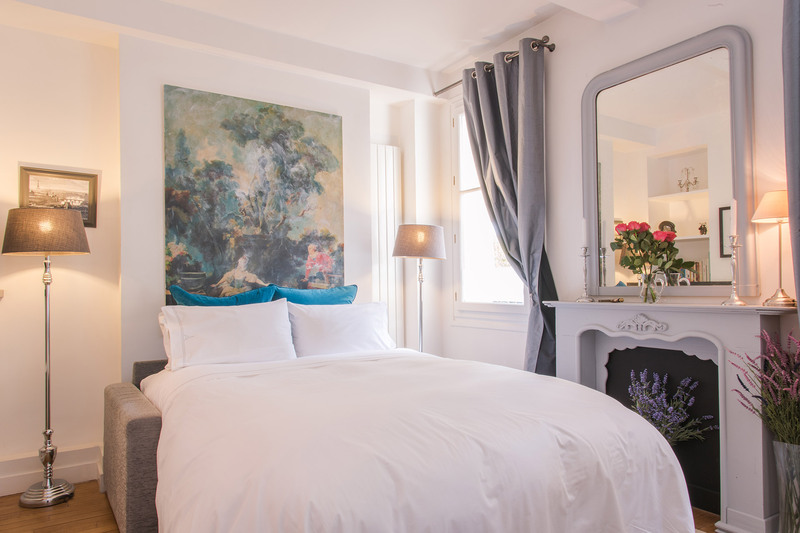 We'll be back soon,..."
"We adored the Blaye apartment and the Paris Perfect team made our first stay in the most beautiful city in the world absolutely fantastic! 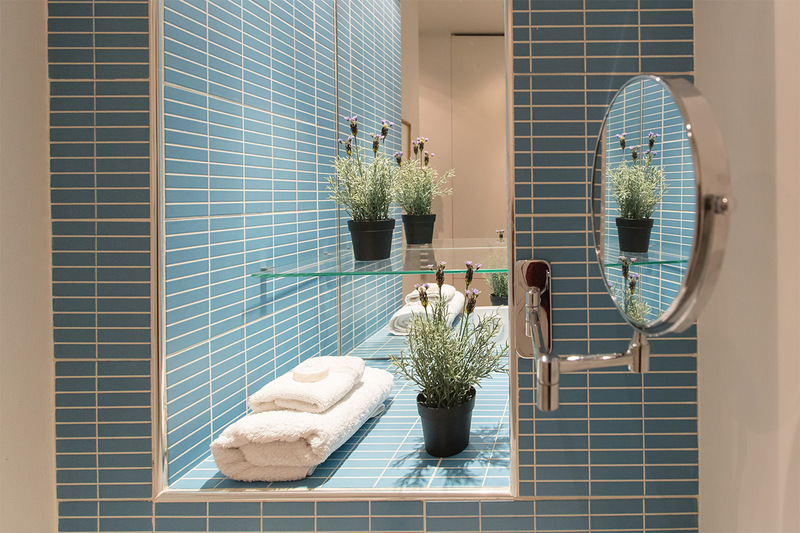 From the moment we arrived and met our greeter, we found all the Paris Perfect extra touches to make our stay special. He explained in detail all..."
"From the moment we stepped foot into the Blaye apartment, I felt like we'd been invited to spend a week at a friends apartment. This unit had everything we needed for a great week in Paris! Right down to sugar for our coffee and olive oil & balsamic vinegar for our baguette. The location was..."
"The arrival information was detailed and exceedingly helpful. The manuals answered all our questions before we had them! Your team was fantastic. We had a wonderful warm welcome from our greeter and had everything we needed within walking distance. Our stay was truly perfect! 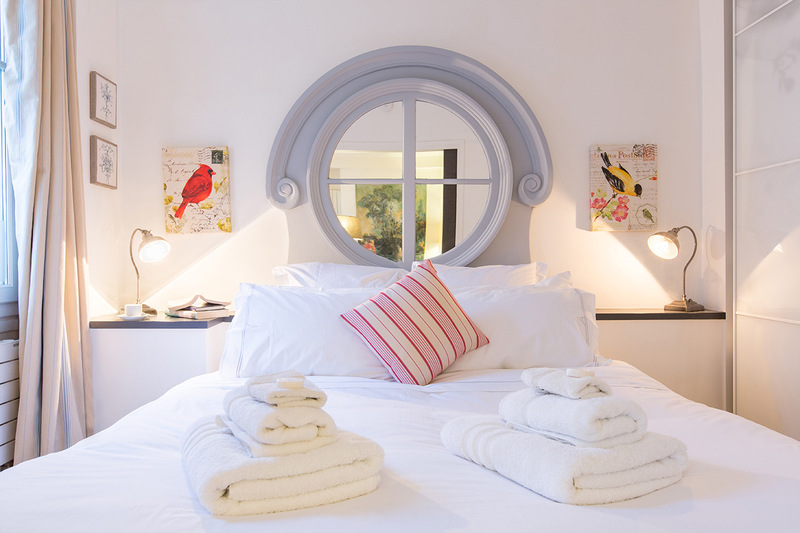 Blaye is..."
"The Blaye apartment is well appointed - good bedding, nice towels - in a nice building and a great location. 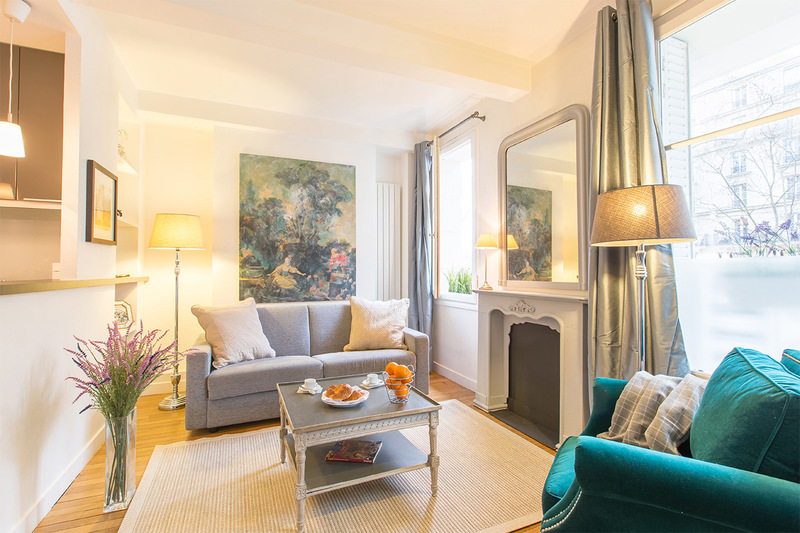 Despite the warnings on the Paris Perfect site, Blaye wasn't noisy for us (but we are New Yorkers and the windows were closed because of the season), and we enjoyed how vibrant the..."
"We had a lovely stay in the apartment. Everything was fabulous. The location and condition of the place were perfect. We will definitely be repeat clients!" "A wonderful stay! The book was a tremendous resource - loved it. We loved the restaurant reviews and the location was terrific. The team had excellent knowledge of the area, were very friendly and helpful from start to finish. Thank you!" "A fabulous apartment, with a great location. It was well designed, well laid out, very functional and beautiful. 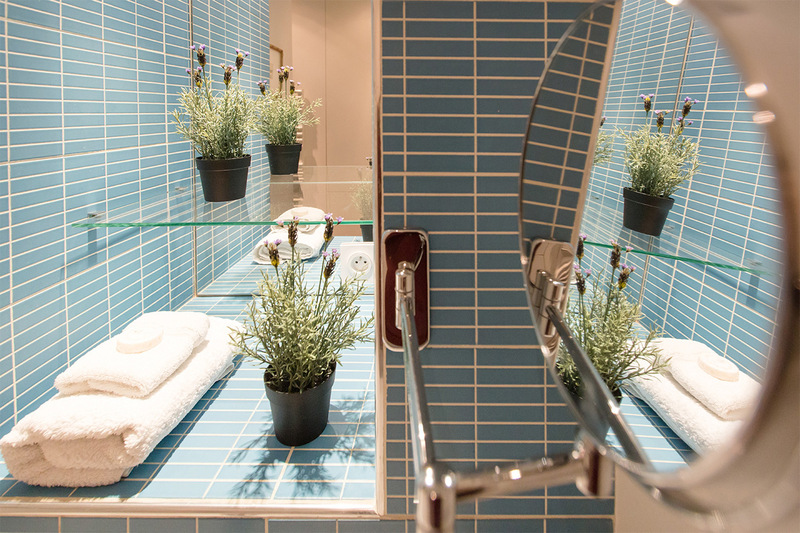 We would stay here again and recommend it to any couple." "What a wonderful stay. Blaye is a beautiful apartment - we loved it! The team was awesome, so thank you, everyone. We hope to be back someday and would love to be at the Blaye again. Thanks again!" "We loved staying at le Blaye - it is a small apartment with one bedroom but it served us well (a couple) and we really enjoyed the area. We loved opening the windows in the morning with so much on offer nearby - including great cafes (Cafe Constant), a small but well-stocked supermarket, a chemist..."
"We stayed for 7 nights in Blaye - a small but lovely apartment in a great location. There were so many fabulous options for food with great bistros and patisseries close by, most with delicious options to collect meals for the apartment. We had a friendly and helpful greeting by a staff member on..."
"We had a wonderful stay in the Le Blaye apartment. Although the apartment is on the small side, it gave our family of three a lot more room than a hotel. It was nice to have the feeling of living in Paris for a few days rather than just visiting!" 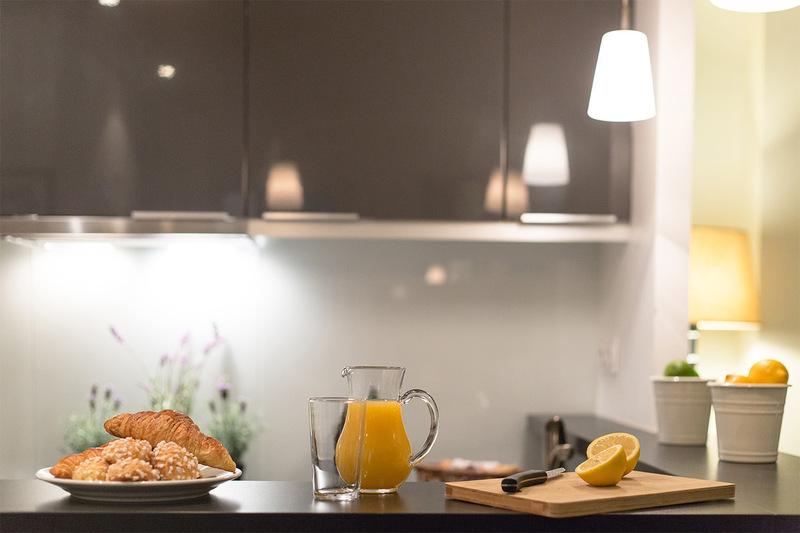 "Le Blaye is a lovely, cozy apartment, equipped with all the necessities to make you feel at home. Its location is perfect with bus stops and metros, supermarkets, restaurants, and patisseries nearby. 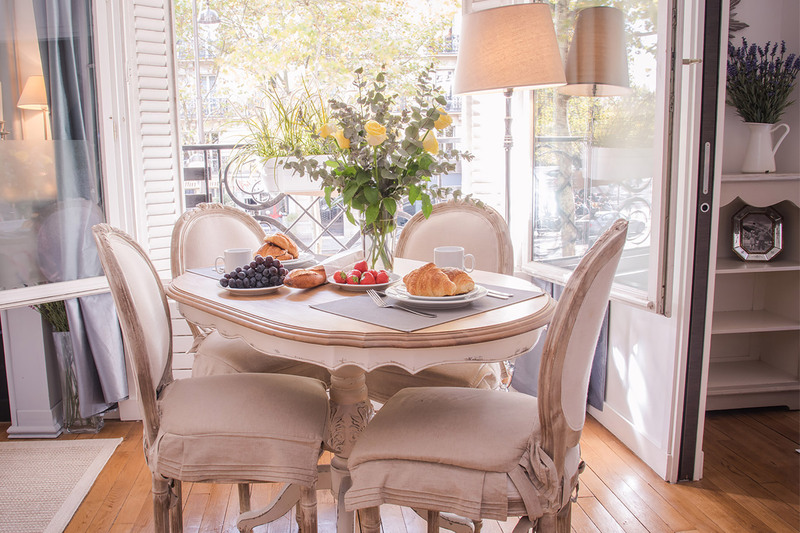 With the Eiffel Tower, River Seine and museums walking distance from Blaye you can get the most out..."
"The perfect setting for our Paris vacation. The apartment is darling! Captures Parisian flair while still being updated, safe and comfortable. 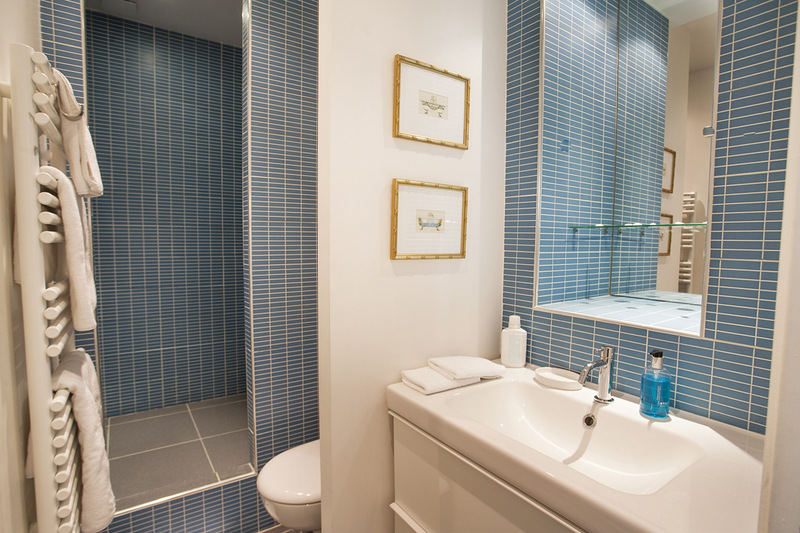 It's ideally located near to the Eiffel Tower and the River Seine - the location can't be beaten. Customer service was top-notch as well. 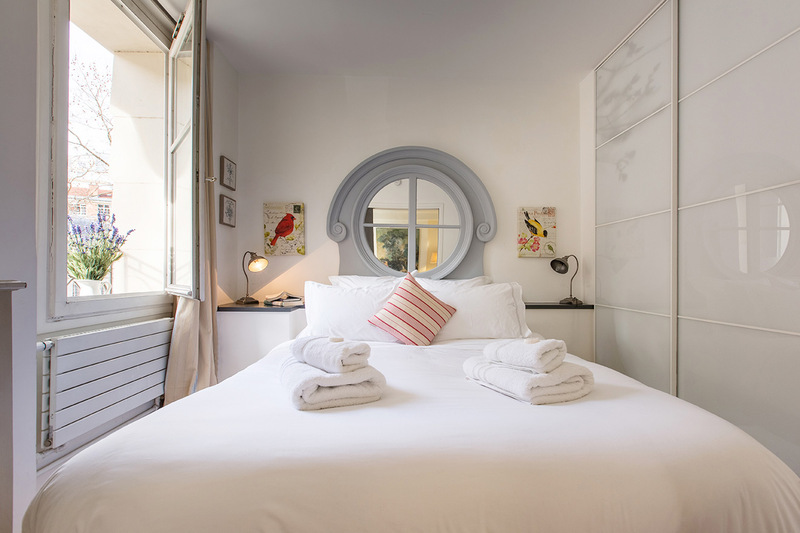 The..."
"We enjoyed staying very much with Paris Perfect and will recommend it to our friends. Excellent service, excellent location!" "The information in the folder was outstanding - we found many great restaurants and recommendations!" "A note to say thank you for your beautiful Blaye apartment and for the help of your excellent staff. We loved our neighborhood, the convenient shops and restaurants around us, and the ability to walk or travel by metro or bus anywhere we wanted to visit. 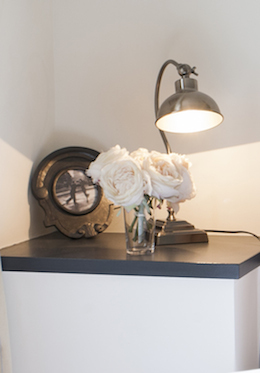 Your gift of the Paris Perfect wine holder..."
"Love this apartment. This is our second stay with Paris Perfect and as usual, the staff and accommodations are superb. 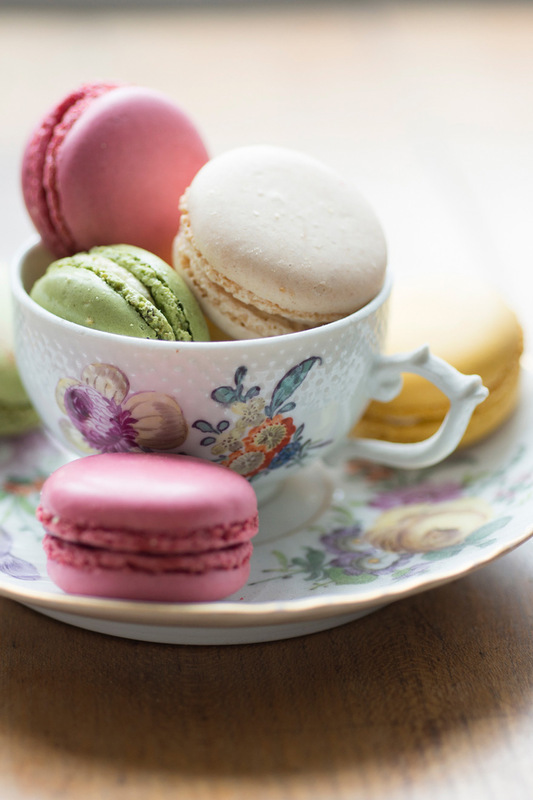 We highly recommend Paris Perfect!" "Everything about the Blaye was perfect! From its ideal location to having thought of every convenience and appliance we could ask for, it made our 25th wedding anniversary truly memorable. 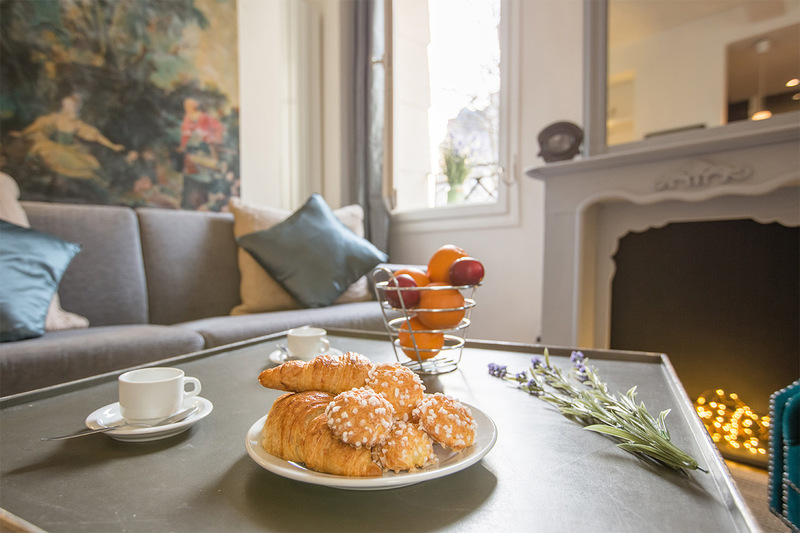 The management staff was a delight and their recommendations for excellent cafes, convenient shopping, and..."
"Our stay in Paris was perfect as was the Blaye apartment and the Paris Perfect team. Residing in the 7th was a dream come true. The Eiffel Tower is a short stroll from Blaye. Rue Cler is also nearby where we bought fresh fruit in the mornings. The markets are so close it makes it so..."
"It was a very nice place and a terrific neighborhood. After a few Paris visits, I have learned that renting a flat is the best option for us. 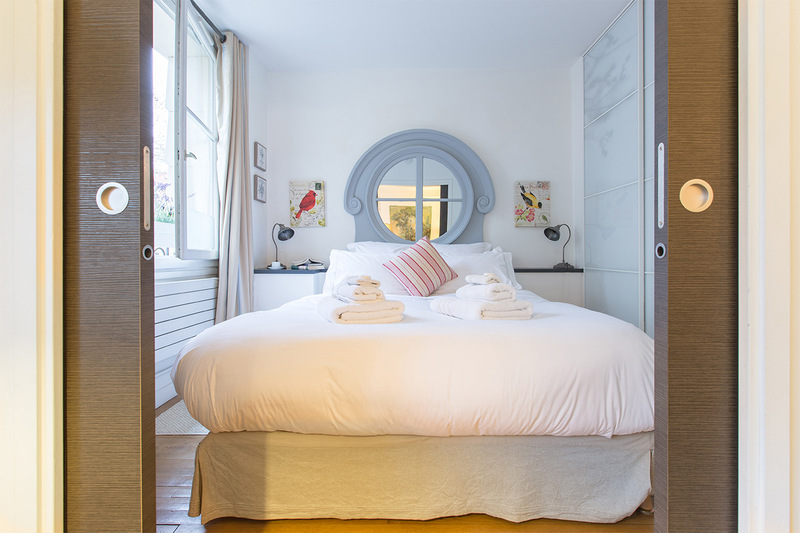 Blaye is a stylish one bedroom that while small (by my standards), makes pretty good use of space. The area has a number of good places to eat..."
"Our experience was amazing. 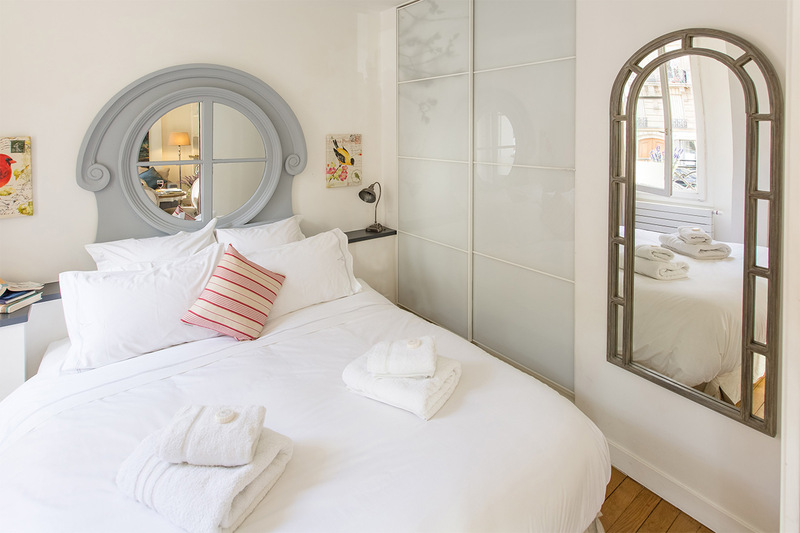 The Blaye apartment was a perfect size, clean, comfortable and perfectly situated for exploring the city. There were many excellent restaurants close by such as Cafe Constant, Clos de Gourmet to name a couple. We frequently had coffee at Cafe de Mars on the corner and a..."
"Our Paris holiday was not perfect but Paris Perfect definitely was! 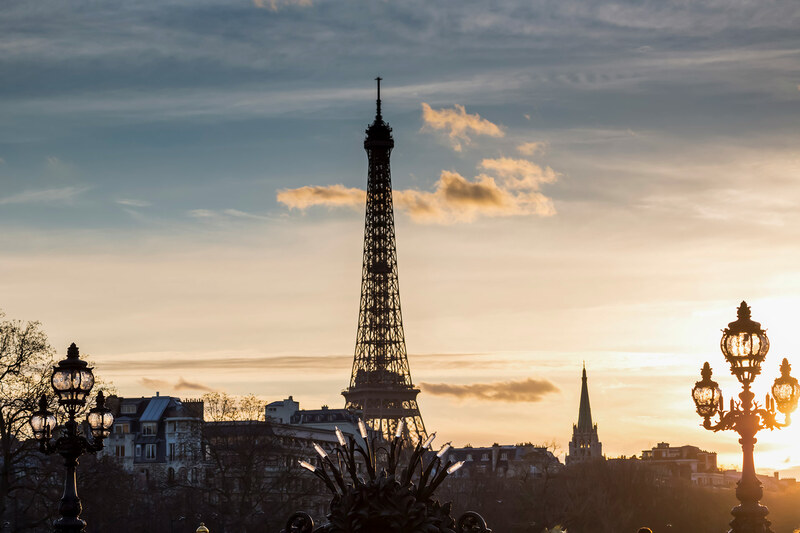 From the early check-in to the emergency assistance after a lost wallet, everyone at Paris Perfect did everything they could to make our stay enjoyable. 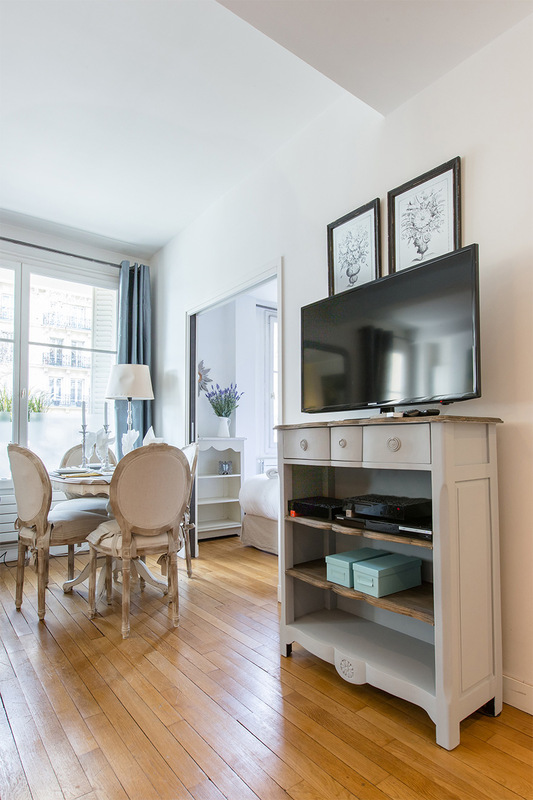 The Blaye apartment is in a wonderful location near to the tower..."
"This apartment is in the best part of Paris - it offers easy access to the Eiffel tower and many more points of interest. The staff at Paris Perfect were wonderful and they made us feel very welcome and comfortable. The apartment is decorated very nicely, it is very quiet, and filled..."
"My husband and I spent the first week of March at the Blaye apartment. We couldn't be more pleased. 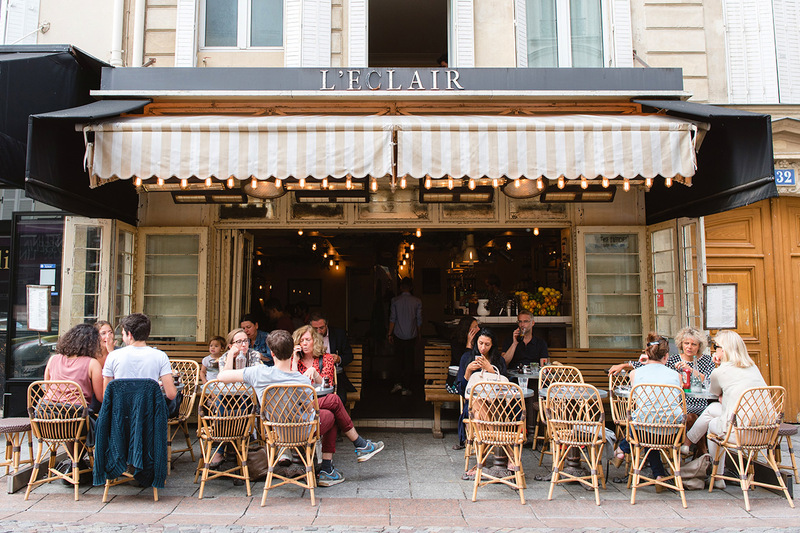 The location was ideal - just a short walking distance from the Eiffel tower and countless bistros and patisseries. 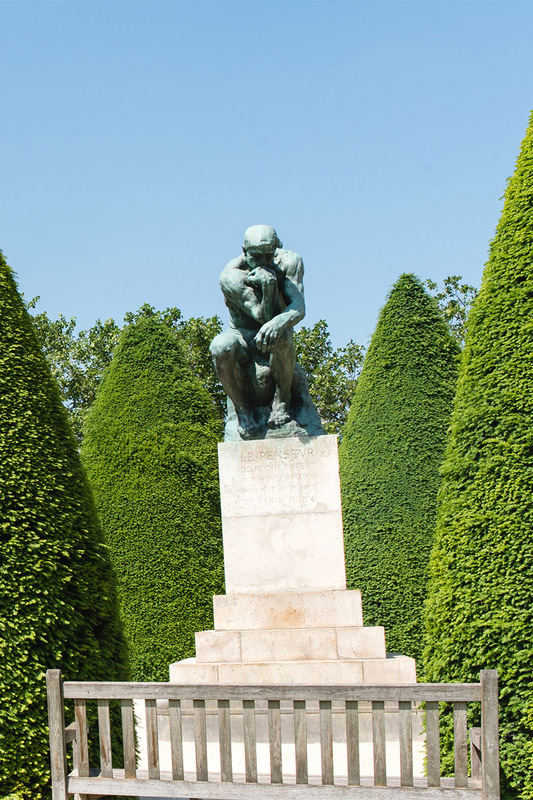 The Champs Elysees was about a 15-minute walk away. 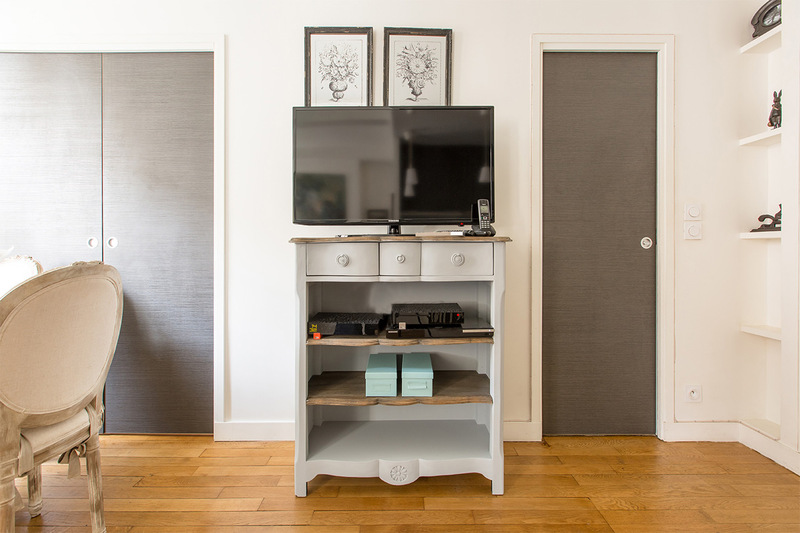 "We just loved our stay at the Blaye. I have been to Paris four times and always want to do something different. This time we decided to stay in an apartment instead of a hotel. What a great choice! 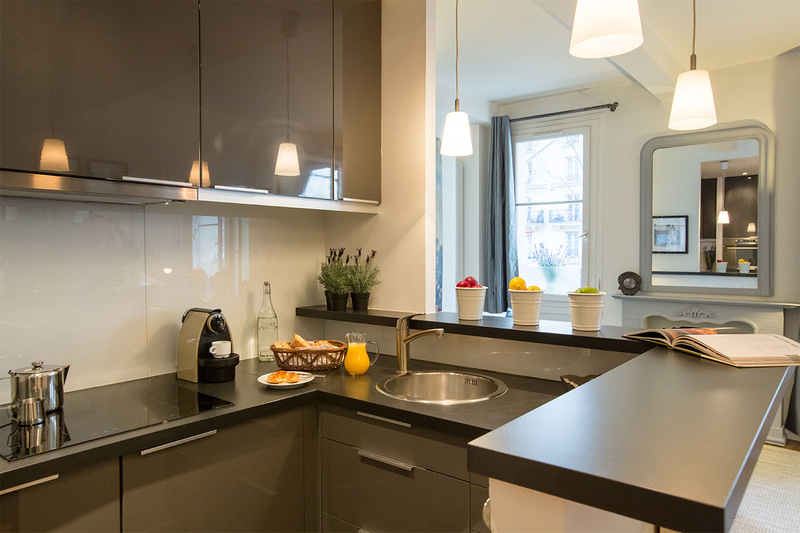 The Paris Perfect staff was very professional and we were met at the apartment as..."
Lovely Paris vacation rental located in one of the most sought-after central neighborhoods in Paris. 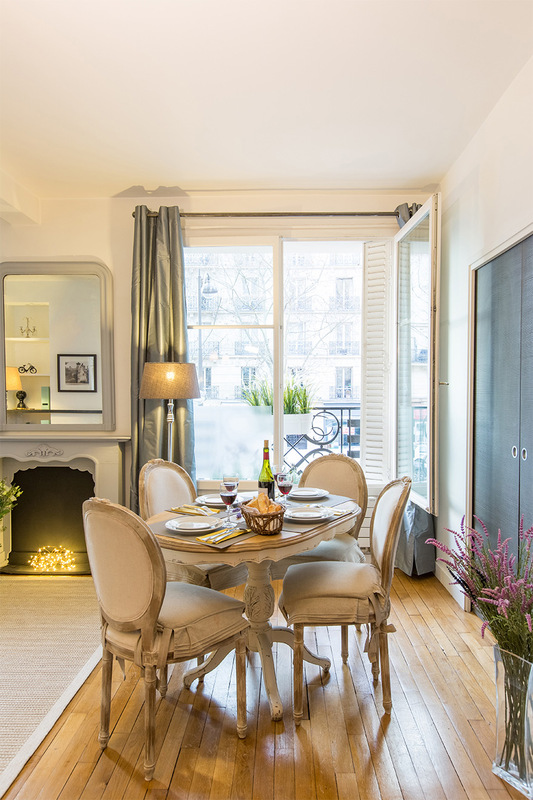 Not only is this apartment within walking distance of monuments and landmarks, but you can shop for the best French foods on the famous rue Cler, only a few blocks away. 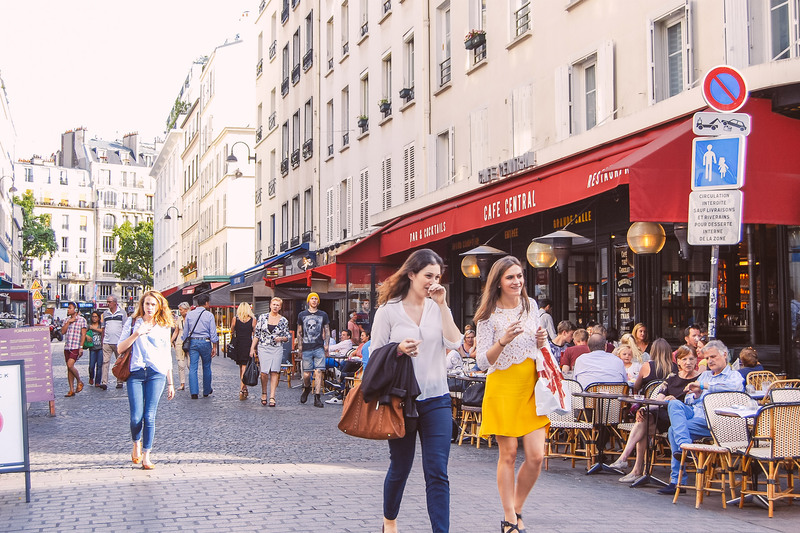 Cross the river to find world-class shopping from all of the famous couturiers-just around the corner from the Four Seasons Hotel and the Plaza Athenée. Eiffel Tower & Champ de Mars Park (1 min walk): Walk just a few blocks and your at the Eiffel Tower! Join locals for a run around the park or enjoy a picnic in one of the many gardens. Nearby skating and bike rental are also fun activities, especially after strenuous site seeing. Department Stores (25 min walk): Bon Marché and Blvd. Haussman. Metro: Alma-Marceau (7 min walk). Pont de l'Alma RER suburban train (2 min walk): takes you directly to Invalides, Notre Dame and more. Bus: Catch the 42, 69 and 87 at the main bus stop at avenue Joseph Bouvard (3 min walk). There are also other stops along rue Saint Dominique and avenue de la Bourdonnais. Toast to your stay in Paris! 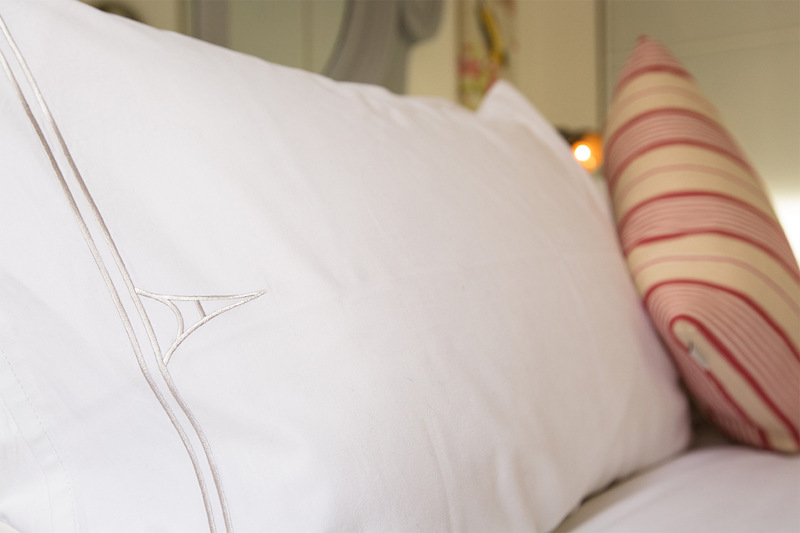 Luxurious bedding with our logo!